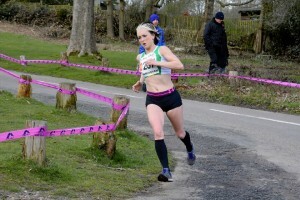 It was great to be able to field 2 teams in a much depleted National Road Relays race. A disappointing 50 teams commenced the race with only 42 finishing. Anyway, our ladies competing did another fantastic job in changing weather conditions. A number of folks ran faster times than two weeks before, which is always good news. 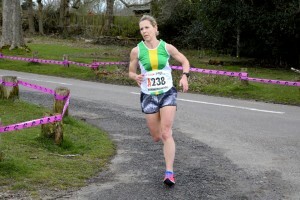 Again we were blessed to have Laura Boultby racing less than a week after Manchester Marathon – she is definitely mad but does now need to rest!! Thank you to all those who changed leg distances or leg numbers at the last minute and we hope that Natatia is feeling loads better. Long legs for this race were legs 1 and 4.